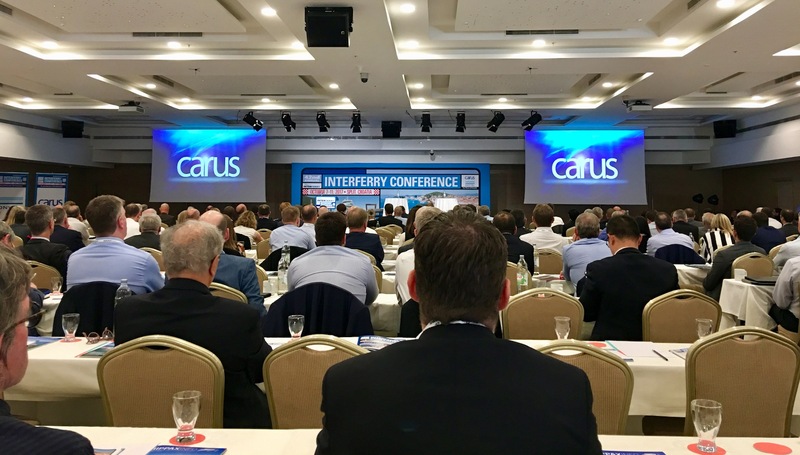 Carus is the world leader in IT solutions for Ferry and Cruise! 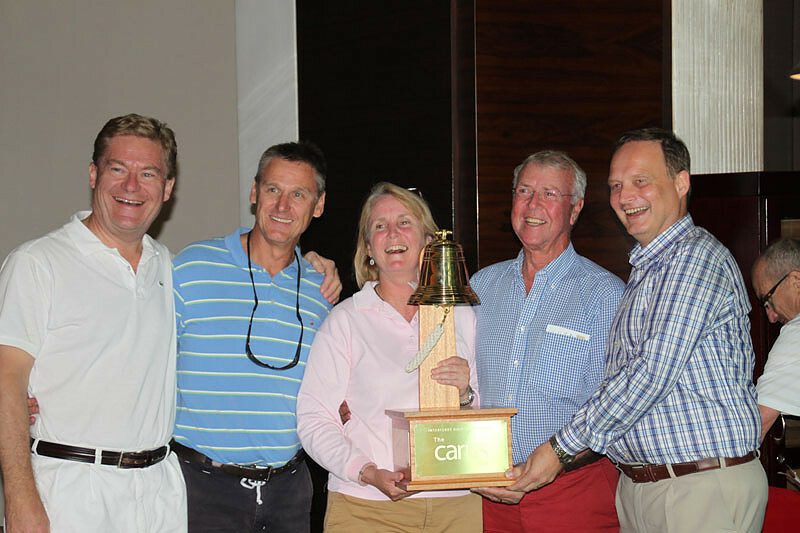 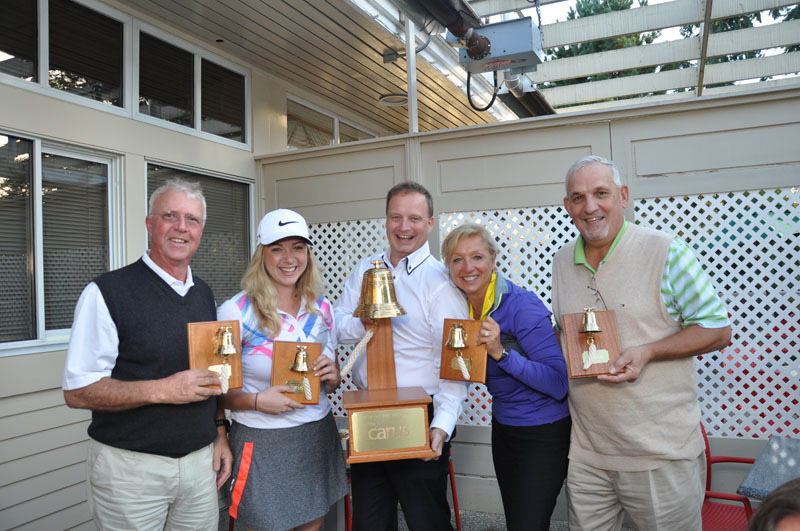 The Carus Cup Golf Tournament returns to the Interferry Conference itinerary. 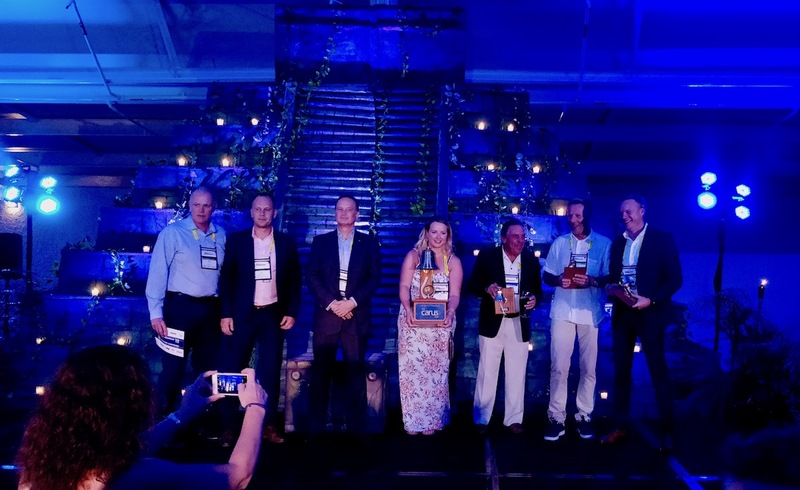 The next tourney will be played at the Puerto Cancún golf course, a 7,241 yard layout designed by British Open Champion Tom Weiskopf that promises to be a great experience for all types of players. 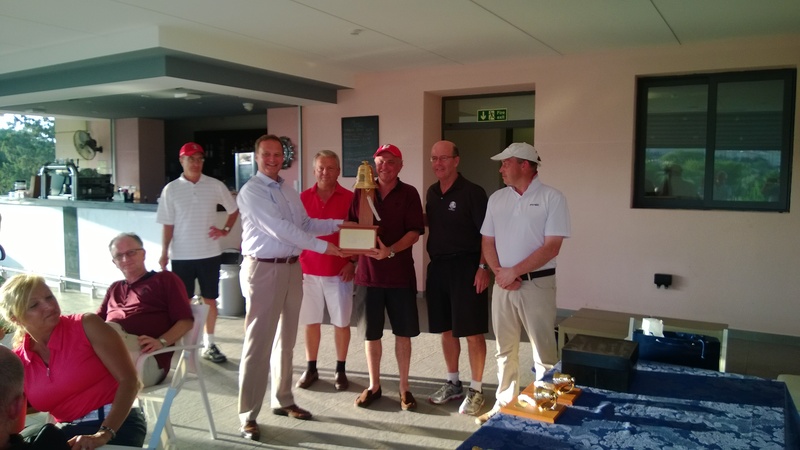 The course offers the perfect blend of nature and modernism surrounded by a 183 acre ecological reserve with amazing holes close to canals and two spectacular holes adjacent to the Caribbean Sea. 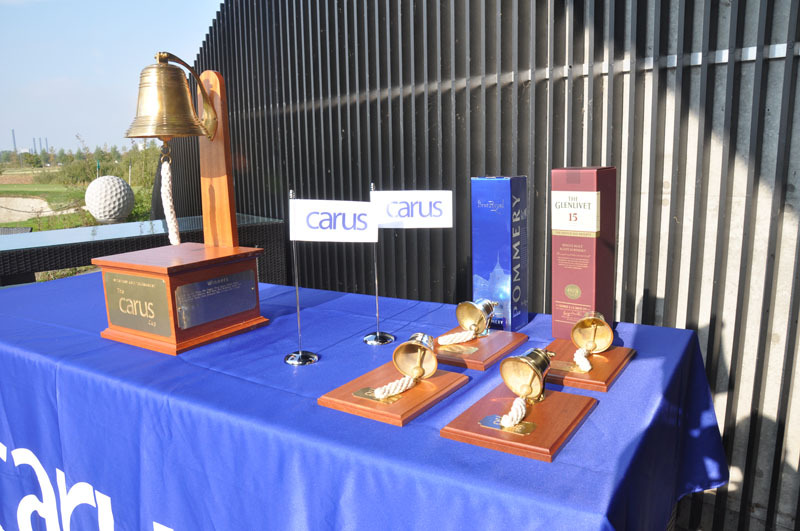 Join us and team up for your chance to win the prestigious and coveted Carus Cup trophy. 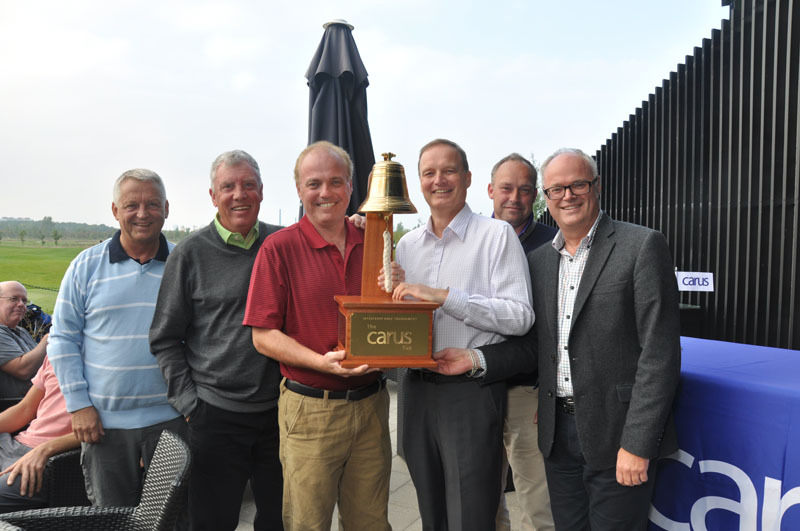 Mike Corrigan -CEO of Interferry, Jonas Blomsterlund -Director of Accounts of Carus, and Anders Rundberg -CEO of Carus, in the delivery of the Carus Cup trophy during the welcome cocktail of the 43rd annual Interferry Conference. 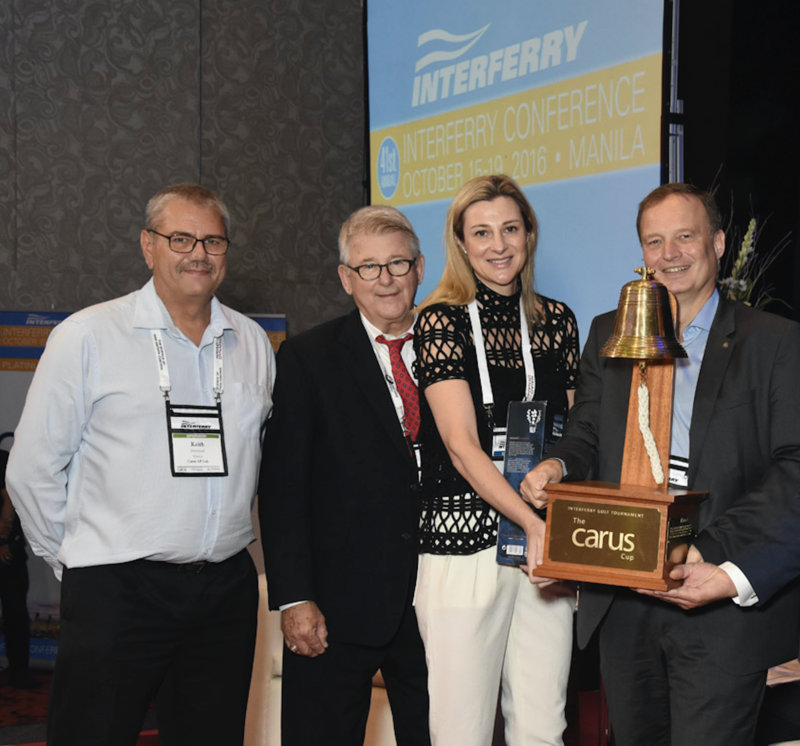 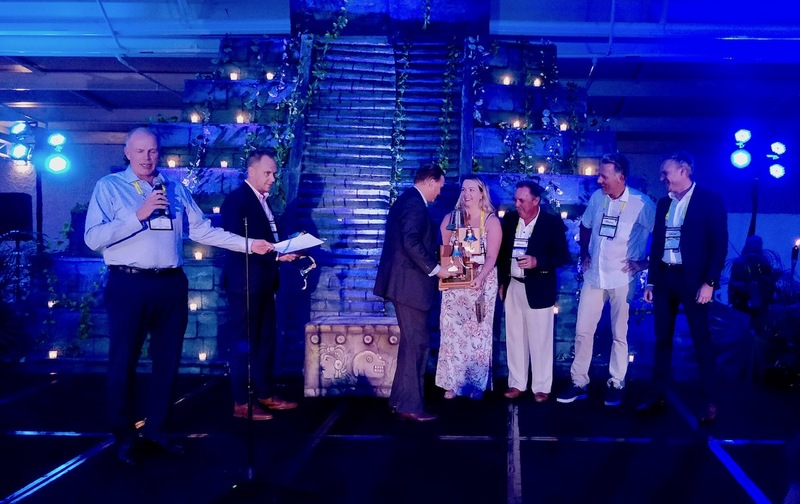 Anders Rundberg CEO of Carus, delivering the trophy to the different yearly winners of The Carus Cup at the annual Interferry Conference. 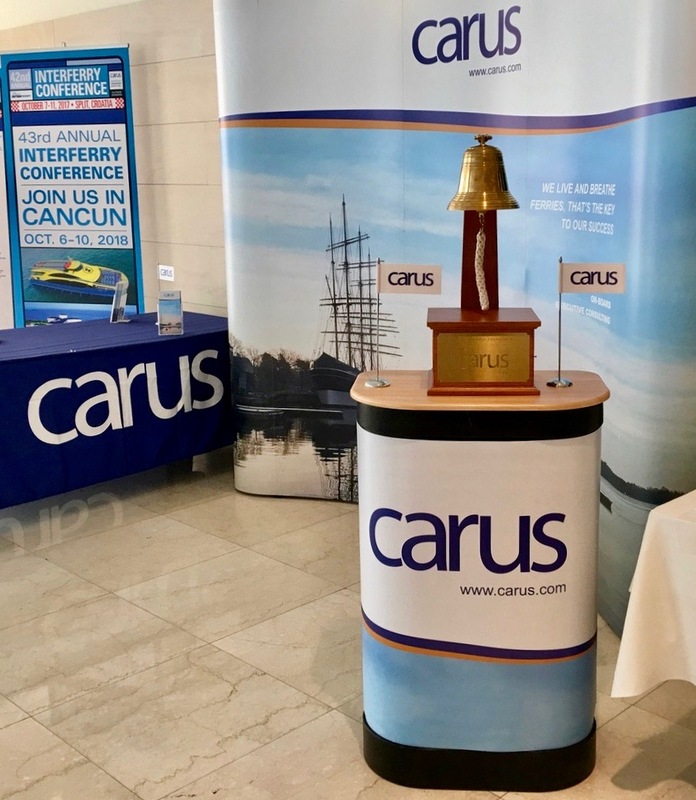 Carus is Member and proud sponsor of the Passenger Vessel Association, the Shippax Ferry Conference, Platinum Sponsor of the Interferry annual conference, business partner of Discover Ferries UK, and associate member and sponsor of ANAVE the Spanish Shipowners’ Association. 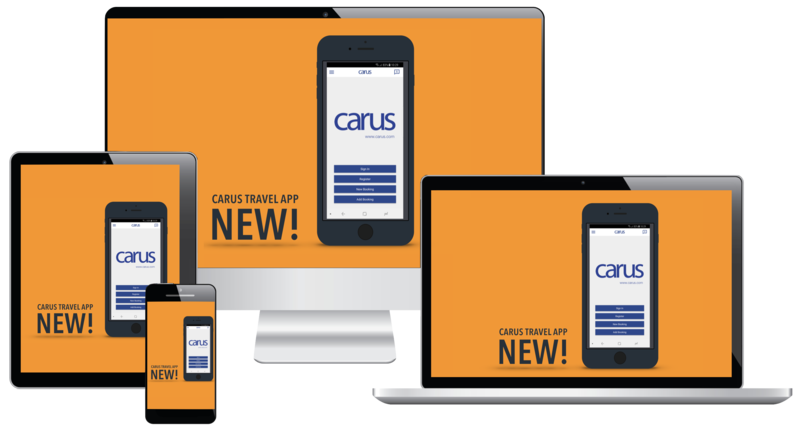 Carus Ferry Ab Ltd., Carus Ab Ltd., Carus Cruise Inc., Carus Tech Ab Ltd. 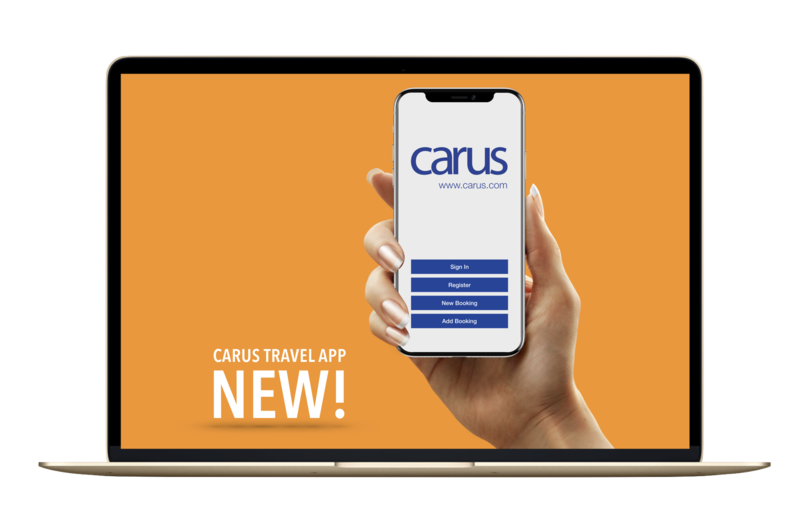 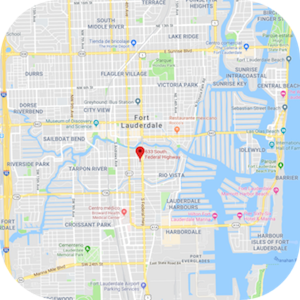 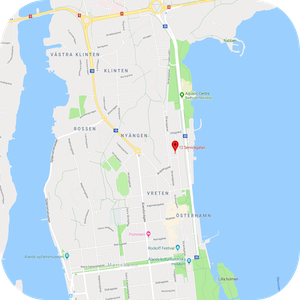 Copyright © 2018 Carus Ab Ltd.